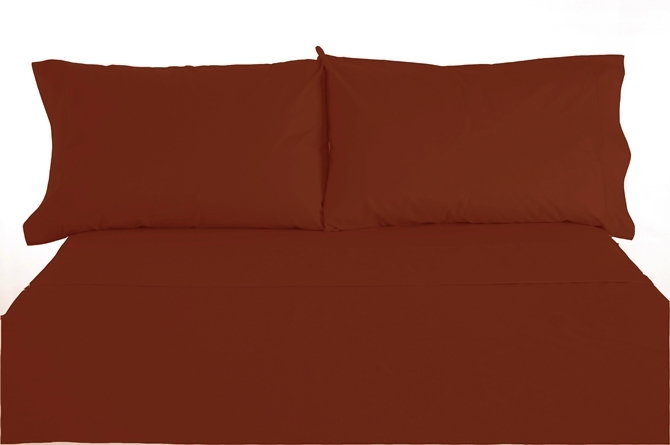 The rich red color of these specially sized RV bed sheets will enhance your home away from home. When you’re on the road for long periods of time, being comfortable is paramount. Spend all day exploring or driving on the road, but when it comes to rest you can trust in our soft and comfortable microfiber sheets. 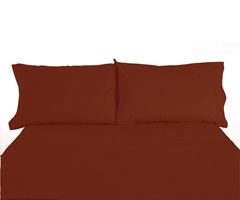 These sheets are 100% polyester and have very easy machine wash and dry care. Rest peacefully in our comfortable sheets that come in bunk and short queen sizes.